Online Software for the administration n of a company, to support the Management Managing relationships with customers, the Sale and Marketing. 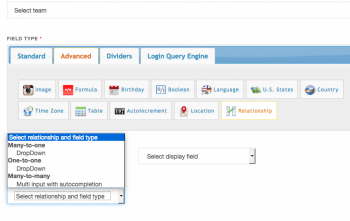 QuintaDB is an online relational database and web-forms builder. You can create many forms you need. Link them using Relationships and you'll have web based relational database application. You'll be able to customize it and integrate it into your web siteblog. Using database roles you can restrict access to your database for your co-workersfriends. Create database views, build charts and google maps based on your data. 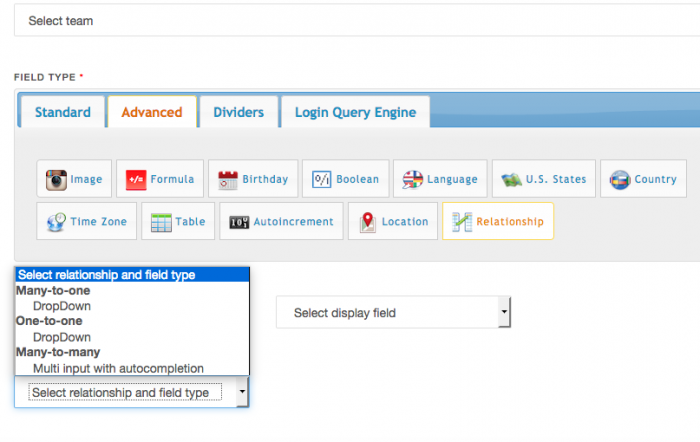 MTH is very simple to use online database and form builder with very good support and pricing! 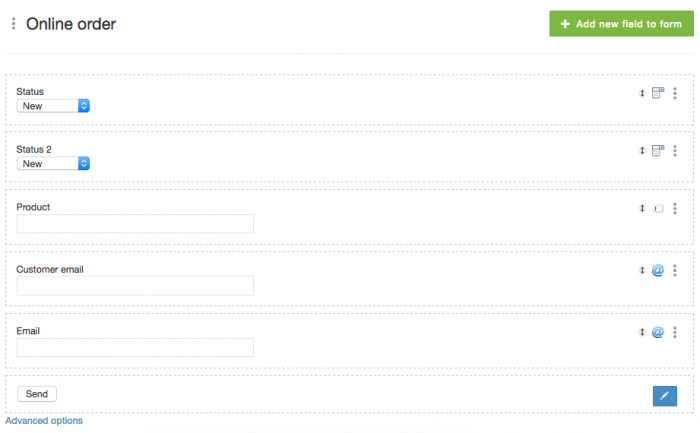 I’ve used it to build simple contact form for my blog. Works pretty well. Nice tool which helped us a lot while working on our volunteer project. I was able to build searchable table very fast.